It seems that it becoming common for people to write a personal review of the year. If you’re old school Christmas Card sort then it gets printed and put in the card. If you’re a bit more hip then it’s a Facebook post. For those trendier than that, who knows? Anyway, I thought I’d use my blog to reflect on what has happened and what we hope to be upto in 2018. 1st book published as a co-author about ICS, started another book project which should be finished in 2018. Then there was the UKOUG Journey to the Cloud event. Having been postponed because of venue flooding it was good to see this happen. Not to mention it being one of s number of events I have presented at this year. 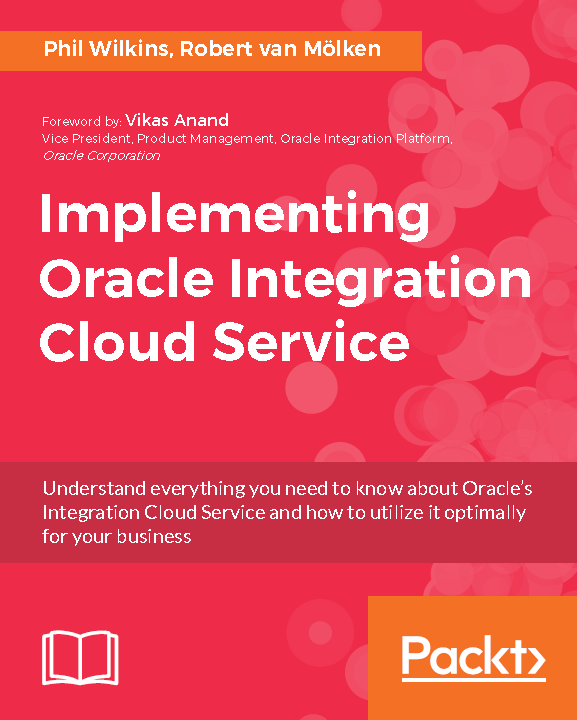 We attended and presented at the Oracle EMEA Partner Conference for the 1st time and presented with my co-author on ICS. 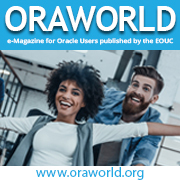 Contributions to supporting the UKOUG as part of a SIG committee member, reviewed for Oracle Scene. Being involved in a SIG committee also meant helping plan the conference. Promoted from an Oracle Ace Associate to a full Oracle Ace. 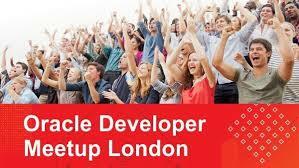 Lots more with London Oracle Developer Meetup – perhaps flying some drones with APIs.